SURESAVE®OPTIX solutions are designed to cover every aspect of cleaning for Washrooms, Floors, Glass , Metals and General tasks.. 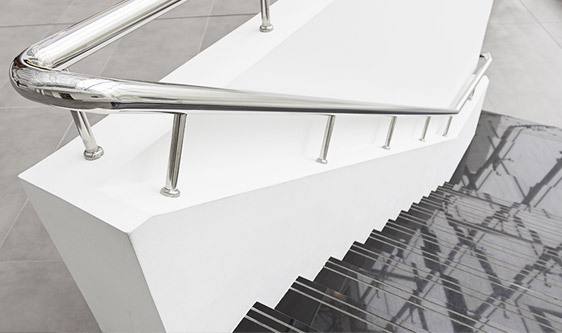 These solutions ensure speed and efficiency, safety, sustainability, and the reduction of the overall cost of cleaning, providing exceptional results. 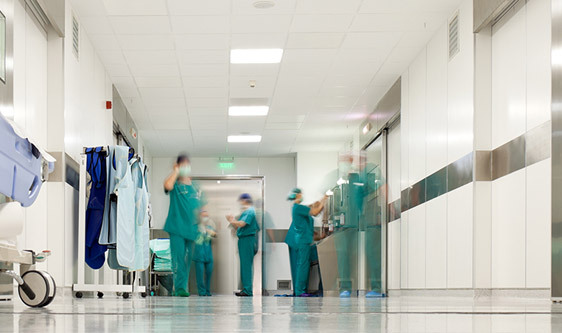 Nowhere is cleaniness and germ disinfection more important than in hospitals and healthcare facilities. Delivering infection prevention solutions to enhance cleanliness, operational efficiency & help focus on delivering quality patient care & improved results. Guest satisfaction and enhancing your brand through solutions that protect food safety, improve efficiency and deliver exceptional clean solutions throughout your food service operation. 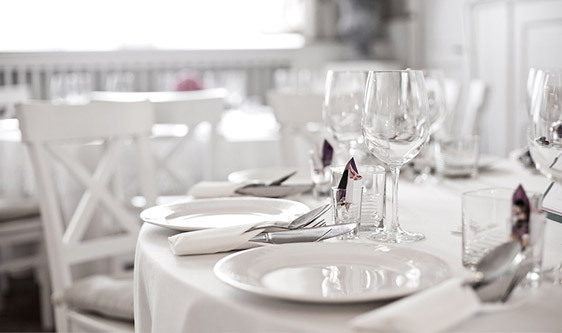 With operational training support and innovative, reliable cleaning and dishwashing solutions, SANSERV® helps to improve guest experience, brand identity and bottom line. Appearance and cleanliness plays an integral part of the guest’s experience. Working with our customers in hospitality, SANSERV® delivers highly efficient, cost effective solutions that improve processes, enhance sustainability and satisfaction, to help ensure guests make a welcome return. Have the confidence and knowledge that your facility is protected and sustainable. 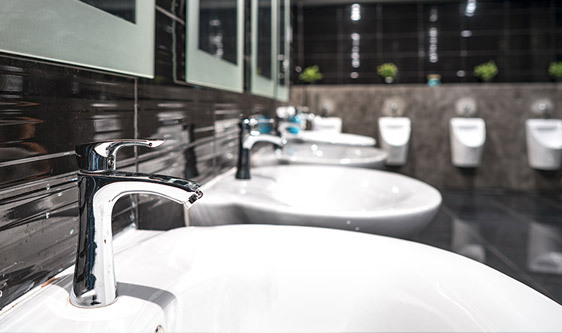 Keep your facility clean and operating efficiently with SURESAVE®OPTIX controlled solutions for cleaning and sanitizing.